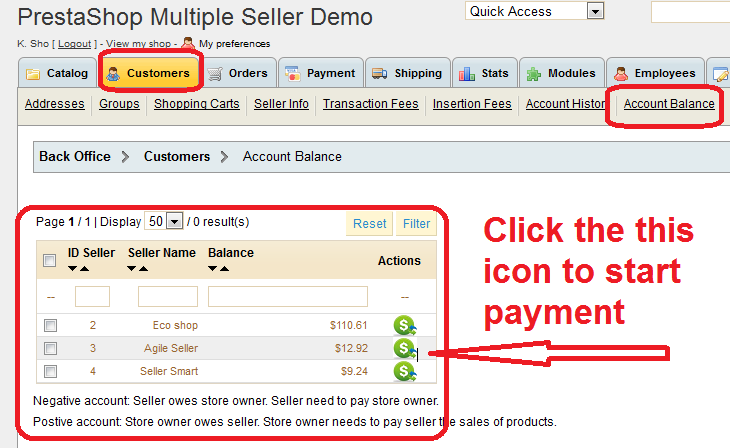 A new module Agile Seller Commission module that works with Agile Multiple Seller module has been released from addons-module.com. 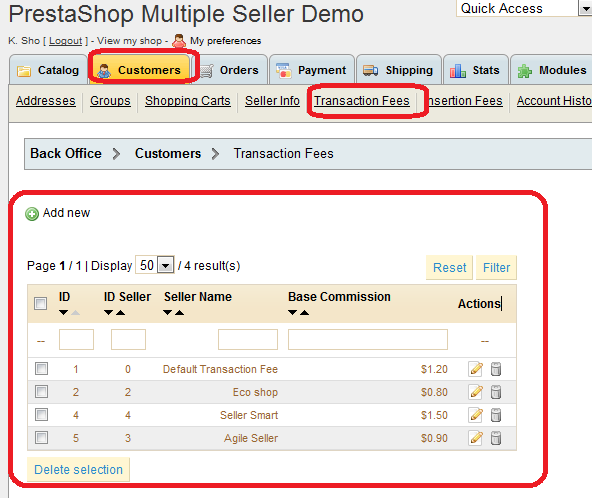 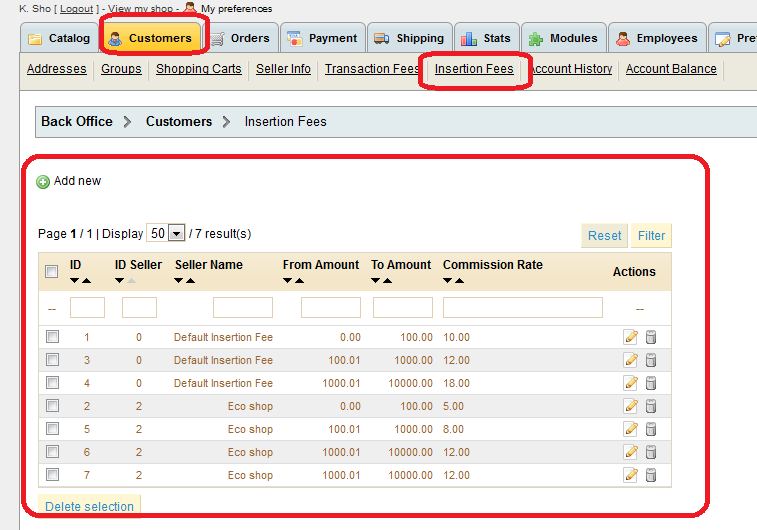 This module will allow store owner to manage seller commissions and payments between seller and store owner. 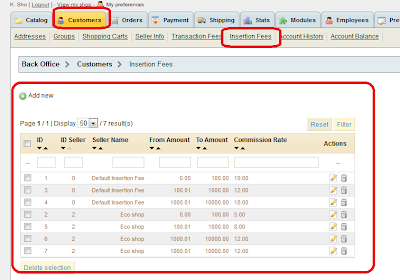 The commissions structure is very flexible that could meet store owner's different business needs. 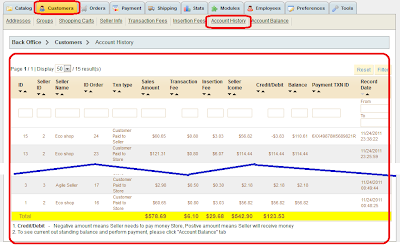 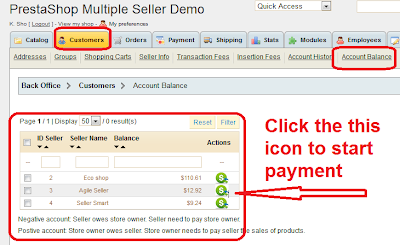 Seller can pay outstanding commissions to store by easily click "Pay" button - "Seller collects Payments"
Store owner can pay seller sales with commission deducted - "Store collects payments"
Agile multiple seller is one of the most popular modules of addons-modules.com. 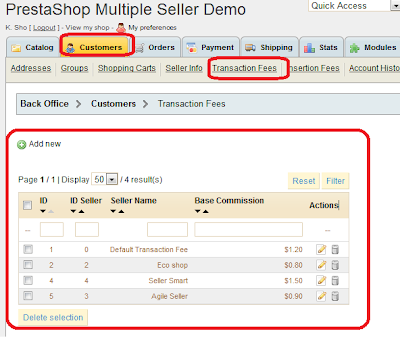 It allows multiple sellers and vendors to list and manage products for sell. 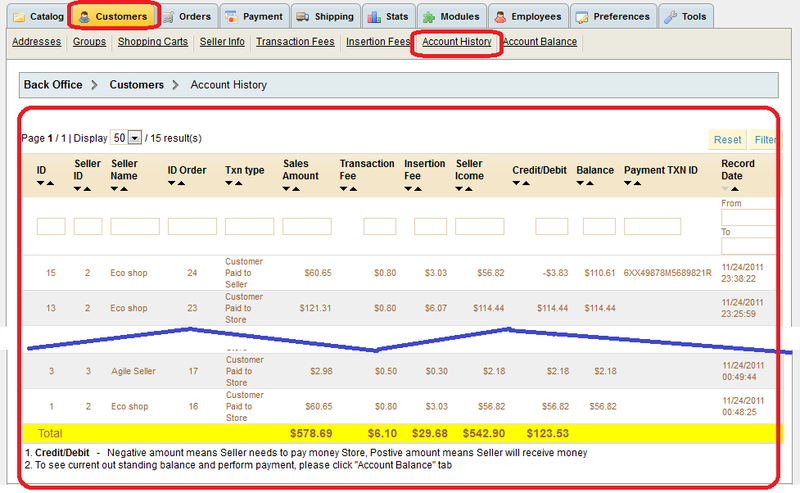 Store owner has primary control of the store and sellers/vendors have limited access to the store.